Whether you’re tuning in for the big hits on-field between the Giants and Patriots or the big-budget commercials on-screen, there’s no denying the spectacle that is the Super Bowl. 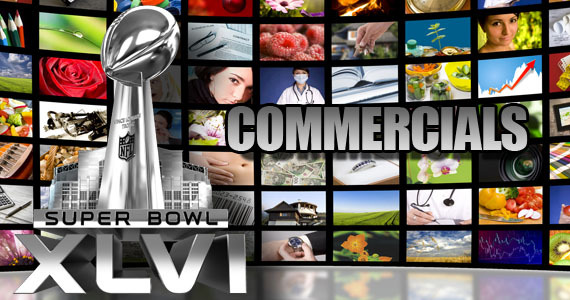 NBC is the Super Bowl XLVI broadcast partner and with an estimated advertising haul of $250 million, it’s the largest Super Bowl ad spend ever. There were a total of 70 ad spots sold for this year’s game, with the car manufacturing industry featuring the most heavily.